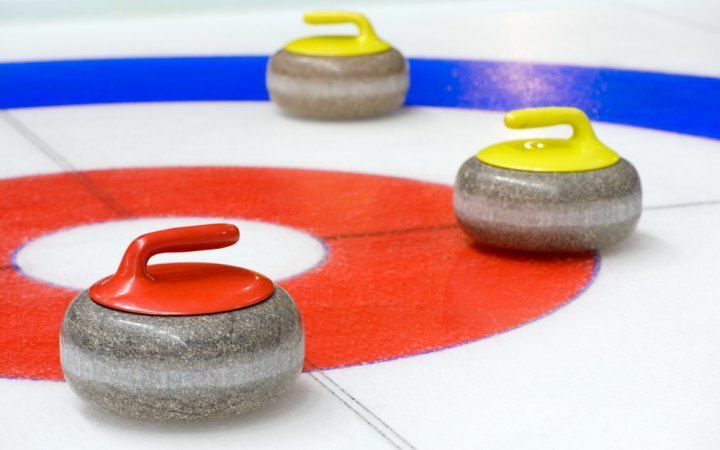 Curling is bowling’s wonderfully weird cousin, and only at QUEENS on real ice. 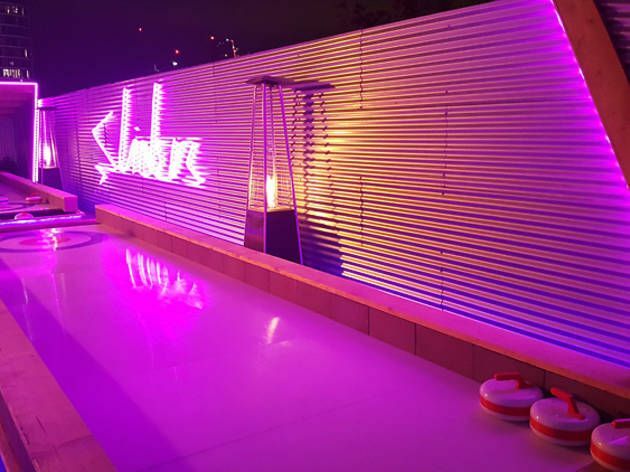 In association with the people behind The Social Fun & Games Club and Rooftop Film Club, presenting SLIDERS on ICE. 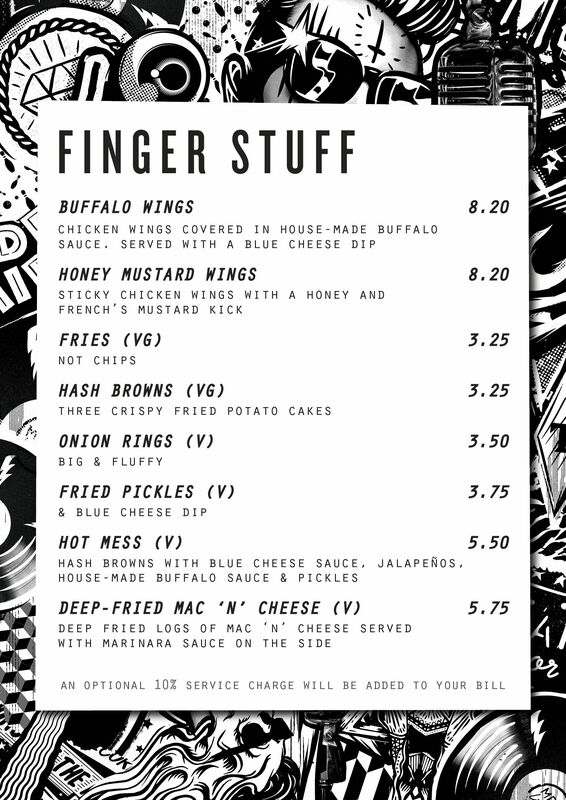 Every WEDNESDAY, THURSDAY, FRIDAY, SATURDAY evenings, with food, drinks and soundtrack by MEATliquor - it's time to get your curl on! Be sure to check out the "SIN BIN" our new rink-side bar, info below. 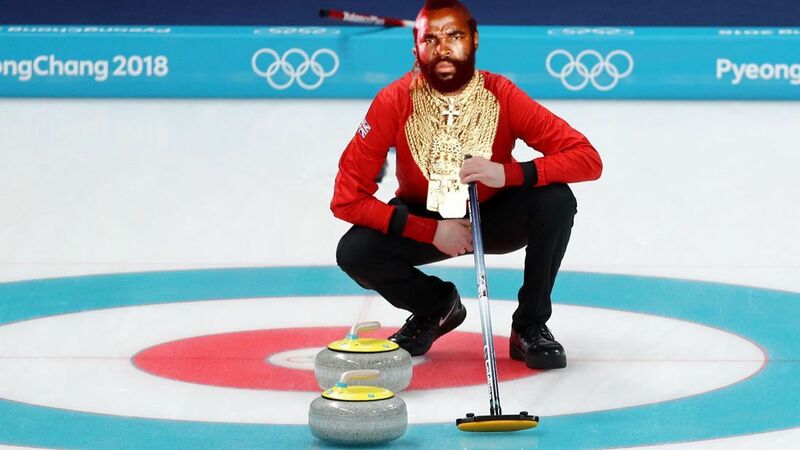 "curling is cool, fool" - Mr T.
MEAT & Liquor are served to our main bolling ally from midday onwards. No need to get up and hit the bar - just order from any of our 12 lanes.